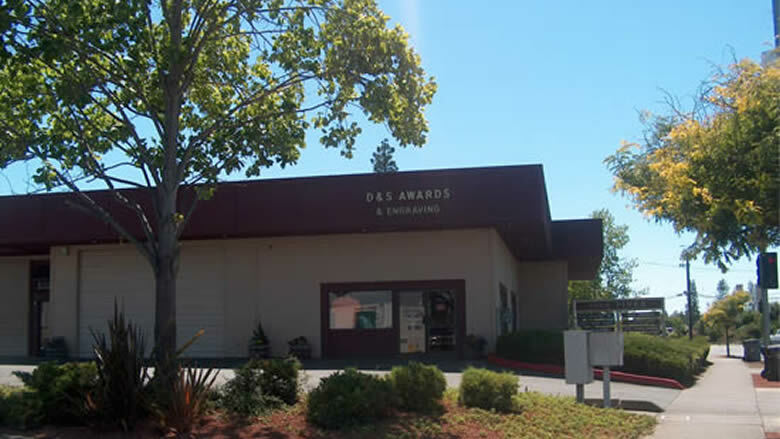 D & S Awards, LLC has grown to be one of the industry leaders in Northern California for recognition products and services. 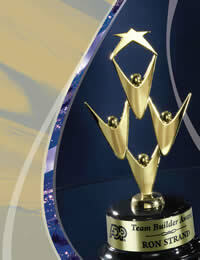 We serve regional and national clients from our Santa Rosa store. We specialize in glass and wine bottle etching, but also provide awards for corporate clients, associations, and trophies for all types of sporting events. In addition, we have a full service promotional product department, full graphics department, and work with the very latest technology. 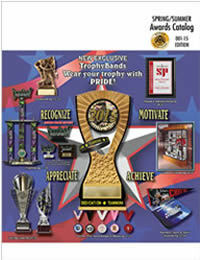 View our online catalog or contact us for personalized service. Thank you for stopping by.